I’m always thinking about my next meal. I hear about new products or a new restaurant and I get excited about it. I get together with my friends, and is often the way with women, talk turns to food. 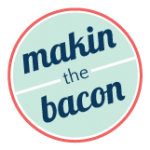 What’s on sale at the grocery store, what we had for dinner last night, dealing with picky eaters, or that divine dessert we had at that new restaurant the other night. This is a love affair that started when I was a kid. Both my parents were good cooks, and they made a point of having us help them with meal preparation from a young age. I think I started looking for recipes when I was about 10. I still have the first recipe I ever clipped from the newspaper, for Chocolate Haystacks, cut from the kids’ activity page in the weekend paper. As a teen, I was already hosting dinner parties for my friends, with meals I planned and cooked myself. About 6 years ago, I was sitting in Starbucks having tea with a friend and we were talking about a new show on Food Network Canada, “You Gotta Eat Here.” If you’re not familiar with it, the show features popular restaurants across Canada that are well-known in their communities for outstanding food. The host goes into the kitchen with the chefs and watches as they prepare signature dishes and then tastes the food to give the audience an idea of what they can expect should they visit. It’s basically Canada’s answer to “Diners, Drive-Ins, and Dives”. Unfortunately, the host was a comedian, not a chef, and my friend was lamenting his inability to actually describe the food he was eating, other than saying it was really good. She said I should be hosting the show instead, because she had never met anyone who could bring the idea of food to life the way I could, that my eyes actually light up when I start talking about it, and, at the very least, I should be writing a food blog. I have to say, though, it was planted very deep. At the time my children were still young and pretty demanding, then I experienced some health issues that had to take precedence over everything. Then I started a business. But the whole time, that seed was germinating and taking root. I think a lot of my inertia about blogging surrounded the fact that I had no idea how to get started and the whole prospect seemed daunting alongside everything else I had going on in my life. 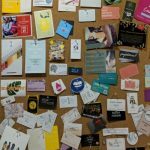 Early in 2017 I sold the business and spent some time soul searching about what to do next. I wanted more control over my schedule and I wanted to write to help develop my creative side, and that deeply planted seed started to reappear, closer to the surface this time. 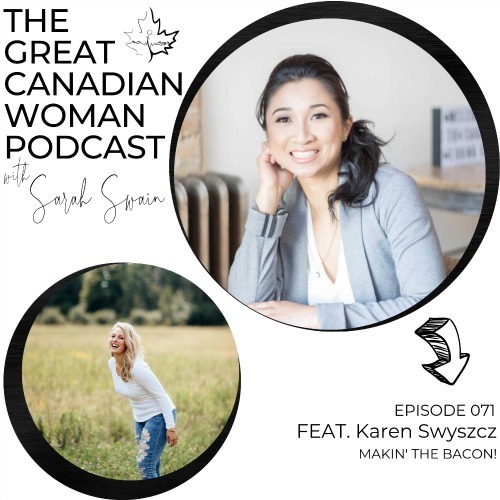 In the way, the universe has of putting what we need in our path, in the fall of 2017 a networking group I am associated with was offering an introductory blogging workshop, presented by Karen Swyszcz. 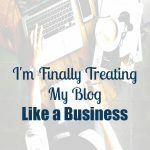 As the morning passed, I became more excited about the idea of blogging and I knew I had to make this happen for myself. 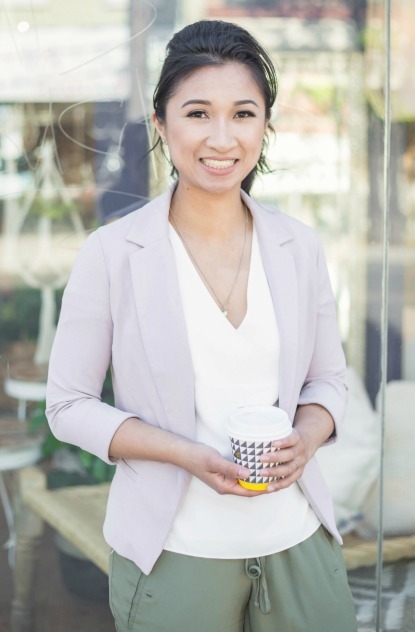 During one of the breaks, Karen mentioned that a local college was offering a 3-course mini-program in Social Media Writing, and she would be teaching the course on Effective Strategies for Social Media. The other courses were Blogging for Fun and Profit, and Wordsmithing for the Web. I immediately went home and registered. I am a big believer in planning and preparation, so for me, taking these courses was the right approach. I learned a lot about strategy, planning, and the importance of supporting your blog with the correct Social Media platforms. I also learned that patience is of the utmost importance in building your audience. There is so much competition out there, no matter what you’re blogging about, and one of the things that can help differentiate you from all the other (food, in my case) bloggers out there is your voice, which can take some time to develop. If you want your blog to be successful, even if your end goal is not for it to be your sole income source, you have to be consistent and post regularly. When you’re starting out, that can be really tough. You have to have self-discipline and you have to make it fit in with your other everyday activities. It’s something I am still struggling with, but I’m persisting. By the time my blog went live in March 2018, I had a pretty solid idea as to how I wanted it to look, what content I wanted to provide, and the name I wanted to use (which was, very fortunately, available). I also knew I wanted to start off owning my domain name and not using a free content management platform. I set up using my actual name so I can potentially add other writing ventures to the site at a later date, should I choose to. Not everyone’s journey to developing a blog will be as long as mine, but this is the path that worked for me. If you’re the type of person who jumps in with both feet, more power to you. No matter what your approach is, the one thing I can’t emphasize enough is to just go for it! If you have something inside you to share, that you feel is worthwhile to even one single other person out there, then share it. You have nothing to lose, and maybe a lot to gain such as like-minded friends, confidence, and your voice. 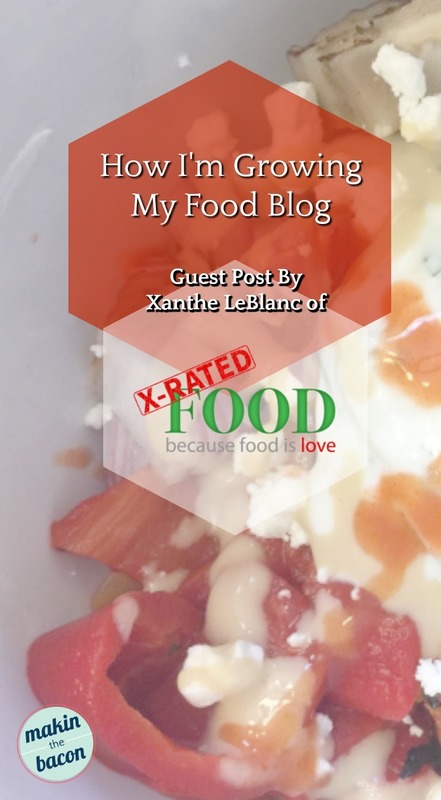 Please visit my blog, X-Rated Food at xantheleblanc.com and share my journey. Xanthe LeBlanc is a neophyte blogger and long-time foodie, who has lived in and around some of the biggest food cities in the world (Montreal, New York, London, Toronto). She would like to thank the people who were instrumental in making X-Rated Food happen: Jennifer P., for planting the seed, Karen Swyszcz (Makin’ the Bacon) for showing me the way, and Opal Gamble (DesignandDevelop.com) for walking me through the final steps. You’re welcome! Thanks for you checking it out!